His initial successes came via a string of Columbia singles in the early 1950’s, including such chart-toppers as “Because of You,” “Rags to Riches,” and a remake of Hank Williams’ “Cold, Cold Heart.” He had 24 songs in the Top 40, including: “I Wanna Be Around,” “The Good Life,” “Who Can I Turn To (When Nobody Needs Me)?” and his signature song, “I Left My Heart In San Francisco,” which garnered him the first two of his 19 Grammy Awards. 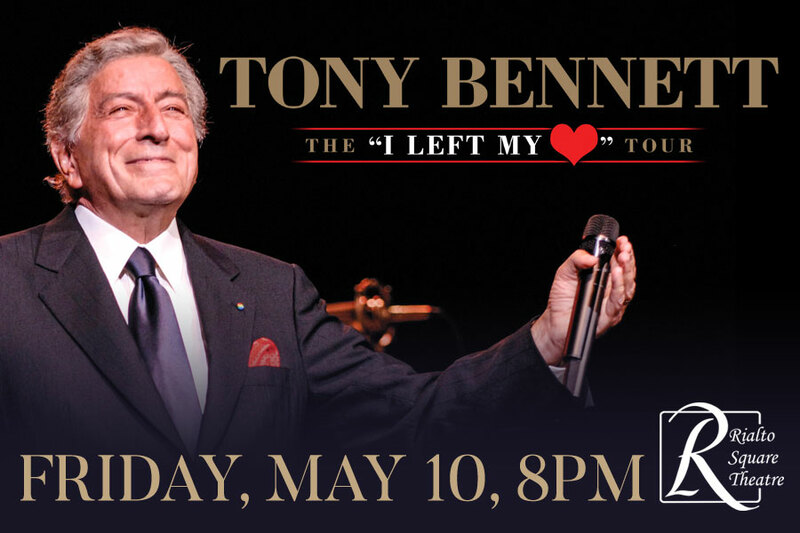 Tony Bennett is one of only a handful of artists to have new albums charting in the 50’s, 60’s, 70’s, 80’s and 90’s and 10’s. He introduced a multitude of songs into the great American Songbook that have since become pop music classics. 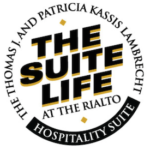 Enhance Your Rialto Experience in Our New Hospitality Suite for this show! Learn more about the amenities and how you can upgrade your show experience.